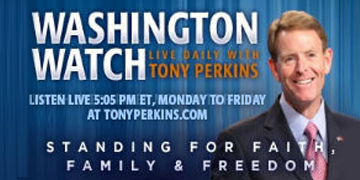 On Monday’s Veterans Day edition of "Washington Watch with Tony Perkins" Rep. Don Bacon (R- Neb. ), a retired Air Force veteran, joins Tony to discuss the importance of thanking those who have and are serving in our military. Rep. Bacon will also give us a look at what is on the GOP’s agenda considering the new switch from majority to minority in the House. Deputy General Counsel and Director of Military Affairs at First Liberty Institute, Mike Berry, is here with an update on the Supreme Court’s decision to take up the “Peace Cross” case in Bladensburg, Maryland. Also, Texas Attorney General Ken Paxton joins Tony to share what his office is doing to honor our veterans and make sure they are receiving the employment opportunities they deserve. Download the STAND FIRM app to never miss another episode of Washington Watch! 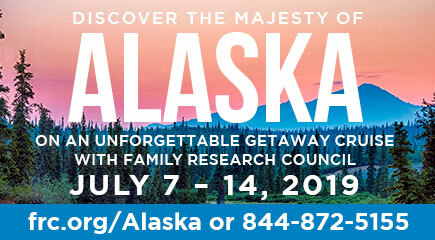 Visit frc.org/app on your mobile browser to download from your phone's app store.